Growing plants under lights indoors are something you might have heard about but haven’t attempted. Many people believe growing plants under lights is a costly and complicated business but the truth is anyone with even a little gardening know-how can set up lights for growing plants indoors. It might be that the climate you live in just doesn’t suit your favorite plants or you could see vegetable crops dying or not grow big or tasty enough in your back garden. Searching the internet for all the information can be frustrating and mean you don’t have all the facts you need before attempting to set up your own grow room. 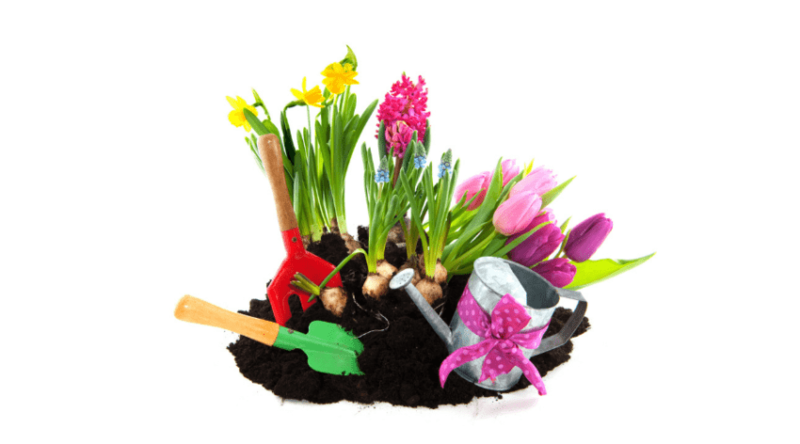 By bringing together all the relevant information, you’ll have a good idea of how to start your own garden as soon as you’ve finished this blog. In this post, we explore the light spectrum for growing plants and give you all the advice and information you need about starting your own indoor garden. How Long Should the Lights Stay On? 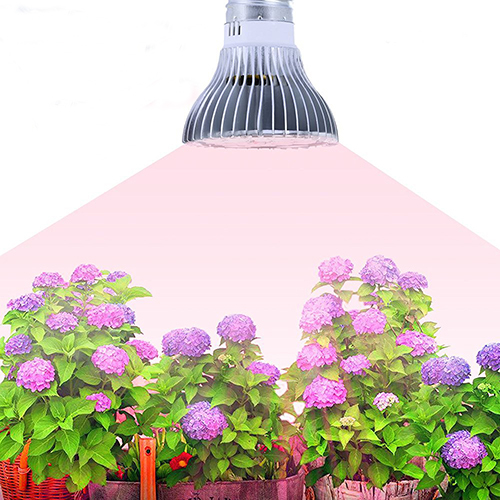 Put simply, a grow light will help your plants or crops flourish in a place where there is little or no natural light. You might live in a Nordic country or in a climate that sees the shorter amount of daylight hours at certain times of the year. This is when a grow light will help you continue to keep your plants healthy. The right amount of light is absolutely crucial to a plant’s survival. A plant needs to be able to photosynthesys to live. This is where a plant takes in light and converts it into a chemical which is then used to give the plant food and water. A by-product of photosynthesis is oxygen, which means the harmful carbon dioxide on our planet is turned back into oxygen by this process. A grow light will replicate the spectrum of light that is similar to our sun although you can buy specific lights to boost specific plants (more about this later on). Growing plants under lights have been done since 1868 when Russian botanist Andrei Famintsyn used the process in his research – so it has definitely been a tried and tested method for a long time! 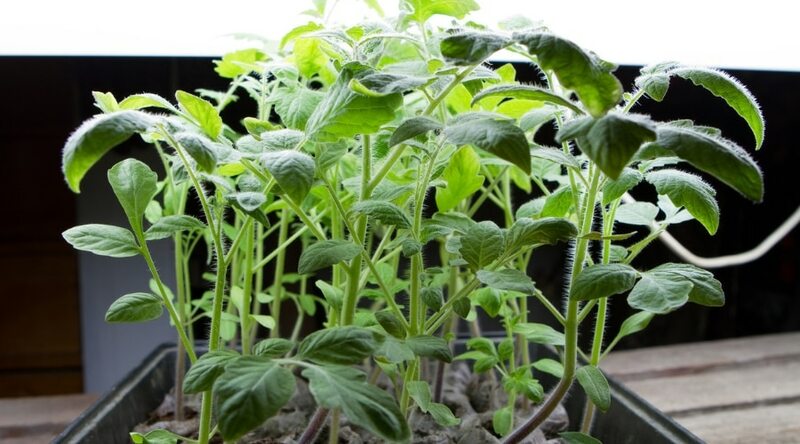 Without the right amount of light, a plant will grow long and thin and any vegetables or crops will be small and bitter (think about tomatoes if you’ve not put them in a place with enough sun). When you purchase produce from the grocery store and the items have a tart or bitter tastes, this usually means they were grown without adequate light. Different colored lights do different things for each plant. The problem is there is a lot of misinformation out there and a lot of lights on sale have different colors, combinations, and strengths. There are a lot of different opinions but the science shows plants only need two color lights – red and blue. 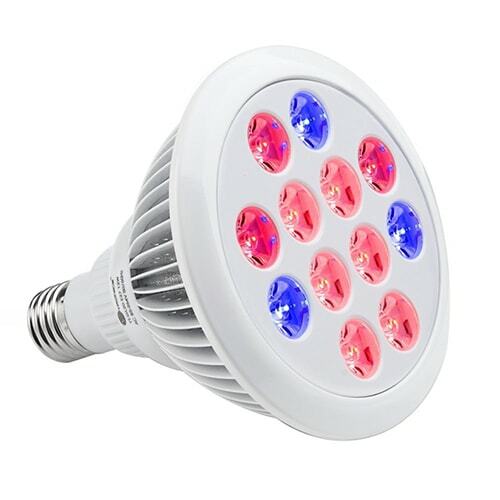 The ideal LED you should use for growing your plants should be a red LED, a blue LED or UV LEDs. There is some more in-depth information about spectrums and wavelengths that perform the best but this is the basic information you should know. The reason for this is that all green plants absorb UV light, blue, red and infrared spectrums but the green and yellow is not used as well. It doesn’t mean that green and yellow lights are completely useless, but it does mean that you won’t see as good results as you will if you’re using a red or blue light. So, if you’ve already invested in some lights but you aren’t getting the results you were hoping for, then have a look at the colors of your lights to see if that will make a difference. If this was the issue, then you should begin to see a positive result within 24-48 hours. As mentioned above, there is a lot of myths and misinformation around about growing using light bulbs but most of it is untrue. There’s a great top 10 myth busting guide here but there are some important facts you need to know. HID lamps do not give off more heat or have a better “penetration”. Bulbs that are made to the same wattage give out the same amount of heat as each other. If you really think about it, that makes sense. If you want more heat then get a bigger wattage. The difference between an HID bulb and a fluorescent or incandescent bulb, for example, is the HID bulb is packing the heat into a more concentrated area. So it may feel hotter in the immediate area around the bulb but the spread of that heat will be less. There are also some false facts around saying that blue light helps a plant grow and red will make it flower. This just isn’t true. A plant needs both light sources to grow at its best, and to develop properly. Some people also say that putting your plant on a windowsill won’t give it enough light and you should use a grow light instead. A natural light source, even if it is just putting your plant on a windowsill, is far better than any light system. This only applies to direct sunlight, however, if your light will be less in winter or your window doesn’t get any sunlight then you’re better off with an artificial light. So, can you just stick in as many lights as you can fit and hope for the best? The answer is a definite no. While plants need light to survive, too much light and heat can damage them or kill them off. You must look at the plants you are trying to grow and balance the amount of heat and light they need. For example, a tomato plant will thrive in a very hot climate and, as anyone who has grown them outdoors knows, putting them in direct sunlight is a great idea as they are adapted to suit this climate. But even with a tomato plant, you have to watch how intense your heat output is. If you’re worried about heat, then fluorescent bulbs are the best option. They emit enough light while remaining cool. Gardeners particularly like to use fluorescent lights if they are trying to propagate seedlings and young, sprouting plants. That is because these plants need all the light they can get in order to photosynthesis quickly and grow strong but they cannot cope with a high amount of heat. This is a pretty simple answer, really, all you have to do is think about how long the plants will need light, or will naturally be exposed to light, in their ordinary habitats. You should aim for around 14 to 16 hours of light each day but just as important as getting the right light is to allow your plants to rest overnight. Just like us, plants should get about 8 hours of darkness so most gardeners set up a timer to switch off the light at the right times, even when scheduling natural light schedule for their plants. Another thing to bear in mind is to move your lights as the plants grow. Make sure you fit your lights so they are adjustable and you will need to move the lights away from the plants as they get taller. This makes sure they are always receiving the same amount of light. Consistency is key when using lights to grow indoors. Choosing a grow light can be confusing if you’re not familiar with the process, especially since there are so many different types of lights you can use to grow plants that it can seem overwhelming. 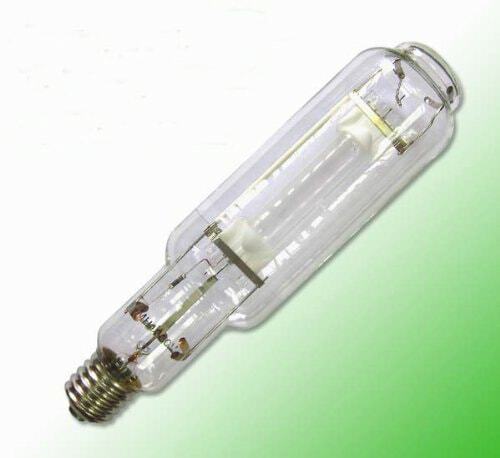 The main types are fluorescent, incandescent, HID, HPS bulbs, LED (light emitting diode) and Halide bulbs. The cheapest option is usually the incandescent lights. These are easy to find but need to be set up white far away from the plants. 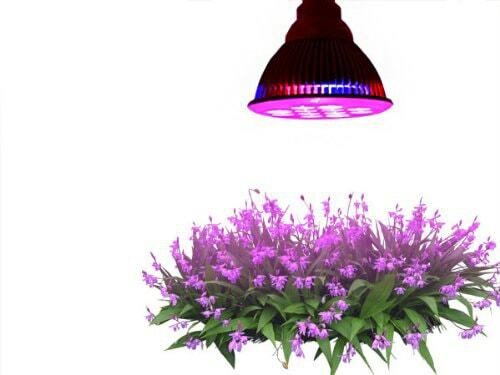 The manufacturers recommend at least a 24-inch gap between your light and the plants. These lights can be a safety hazard though as they get extremely hot so it is worth thinking about these if your plants are in a small space or will be left on for very long periods of time. Incandescent lights only last for about 1,000 hours at best so if you’re leaving them on for 10 hours a day, for example, you’ll run them down faster than other lights. A big plus point with these is some fixtures have a built-in clip so the light can be repositioned. Fluorescent lights are also cheap but last a lot longer than an incandescent bulb and don’t get as hot. In terms of colors, fluorescent lights give off a blue light and these lights are pretty easy to install. You will recognize these lights from offices and warehouses where the long thin tubes are pretty recognizable. A lot of garages and outbuildings may already have these lights installed so you may have half the set up already if you check. 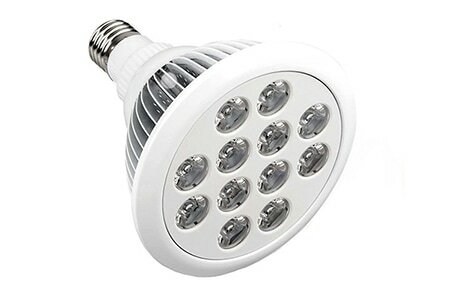 LED lights are small and cheap but they can lack the power of a bigger bulb. They are easy to set up and you can buy either blue or red spectrum lights depending on what you want. They’re best used in bulk and they need to be quite close to the plants themselves. Some people have asked can plants grow under led lights, and the answer is yes. They most certainly can, they’re just best used for plants that easily grow or thrive with little light. Here are some of the best LED Grow Lights chosen by website LoveBackyard.com in case you want to read more. For foliage and leafy green plants, incandescent lighting is usually the best type. These lights are best for a group of plants rather than individual blooms but as mentioned above the larger the light, the hotter it will get so bear this in mind when you place your plants near it. For incandescent bulbs, go for around 150 watts for the best results and that will keep a small plant growing. 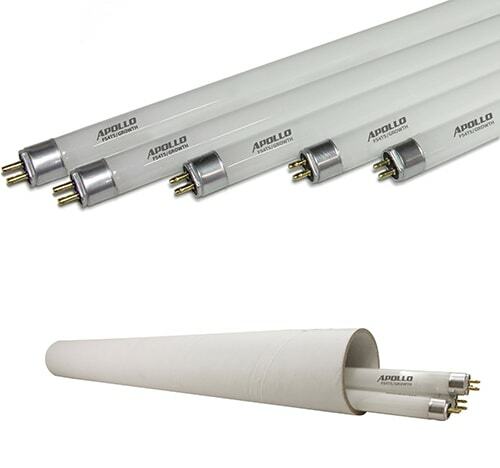 Fluorescent lights need to be about four feet and they’re pretty cheap – around $40. For most setups, you can run these lights across a hanging bracket which is adjustable and can be pulled up and down as your plants grow taller. A High-Intensity Discharge lamp is the brightest you can buy but it is also the most expensive. 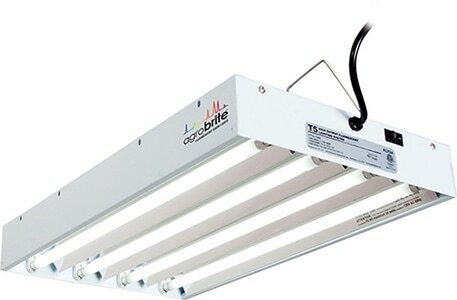 It comes in 1,000-watt size and is the same as using 50, 40-watt fluorescent light tubes. Gardeners will usually choose the Metal Halide version of these HID bulbs as the light is bluish in color and will last you 10,000 hours – so no more changing the bulbs every month or so! The 1000-watt lamp will cover a seven-foot square area so most small rooms or outbuildings. Hopefully, you’ve found this list helpful and it will make sure you know where to start when planning your indoor garden. While there are a lot of options out there, this list should have explained what you should be looking for and what to avoid when growing plants under lights. Remember to choose your light bulbs carefully and don’t listen to a lot of the false advice and misinformation that is around when it comes to creating your own indoor garden. With these tips in mind, you’ll be creating beautiful blooms or giant vegetables in no time. 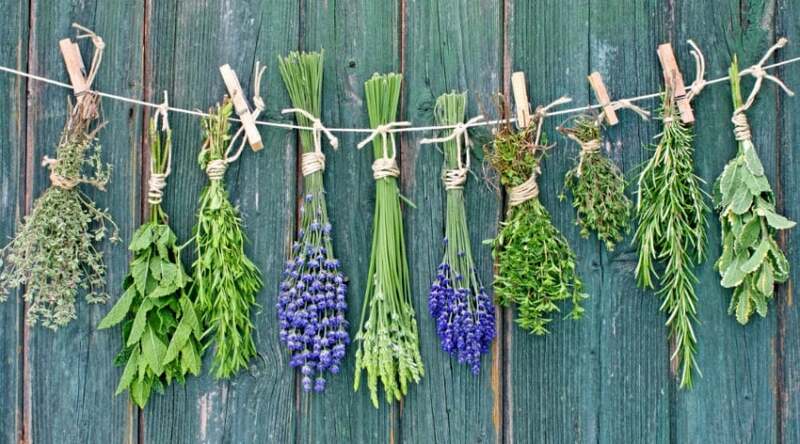 If you’ve got any other tips for gardeners who want to use this method, please comment below. And if you’ve found the advice useful, please share this post with your friends and family. Just stumbled on this site. Much easier to understand that much of that’s out there on the internet. 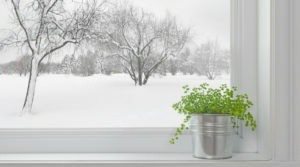 Planning on starting seedling indoors to transfer out doors in garden when spring arrive. Just getting started with indoor gardening in southern New Hampshire. This article was very helpful and I loved the layout! 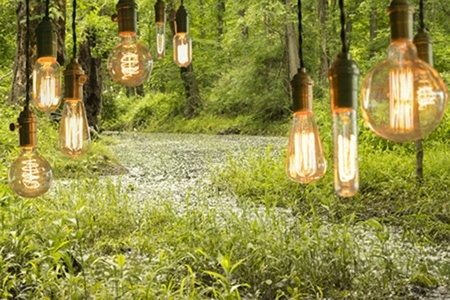 just try a reg led bulb :), if I could post a pic I can show you a tree growing in my house. no outside light its growing in a trench I dug to put in a sump pump and havnt filled it in. this is in a basement that has no clear sight to a window its just that led bulb thats on 24/7. It is growing faster then what it would outside. 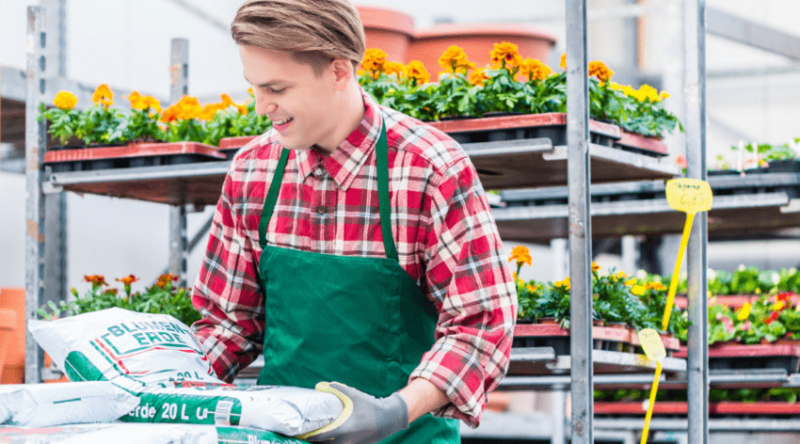 Mulch vs Compost: What's The Difference & Which Is The Best? 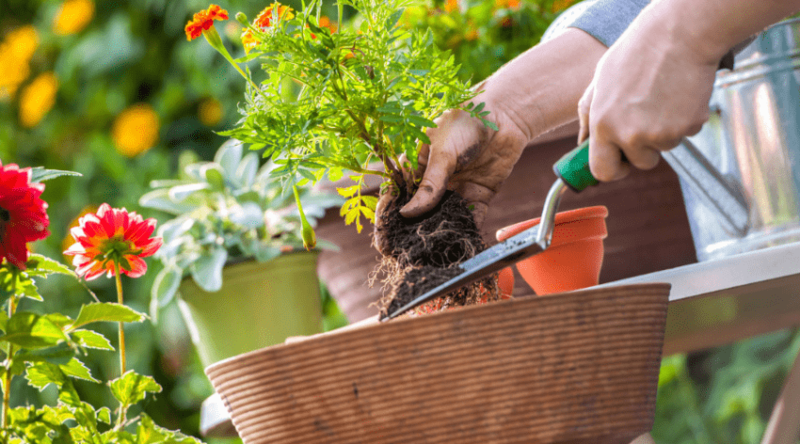 Can Garden Soil Be Used In Pots?